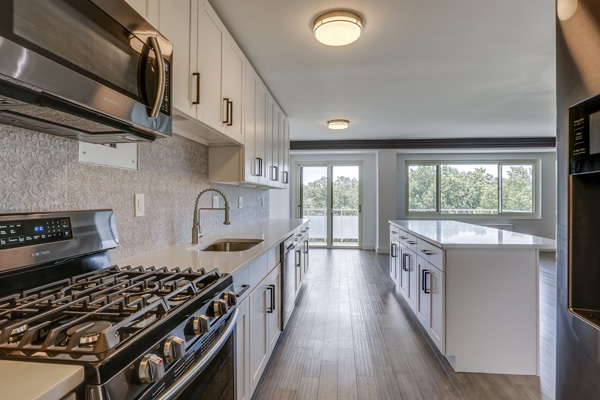 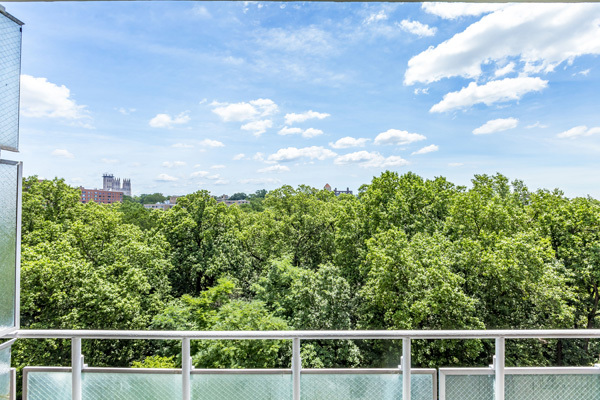 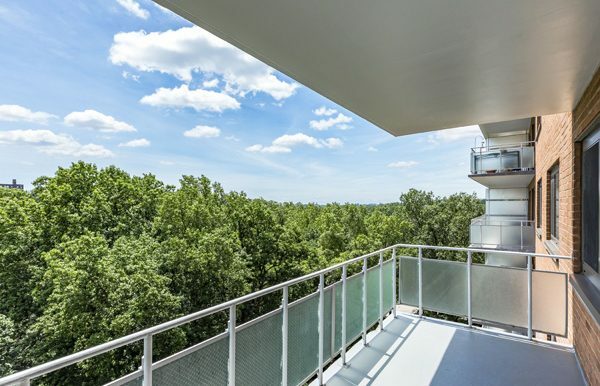 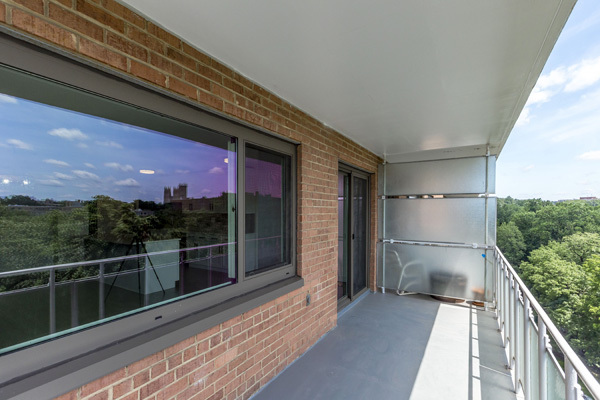 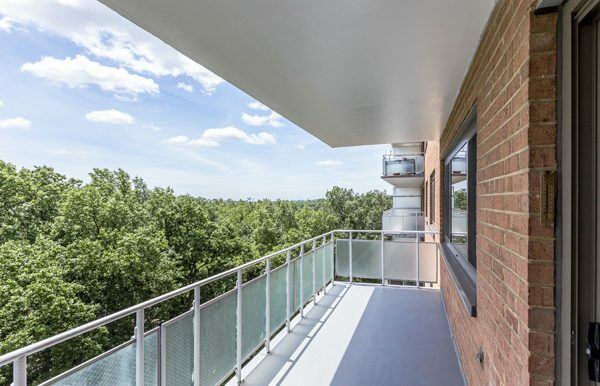 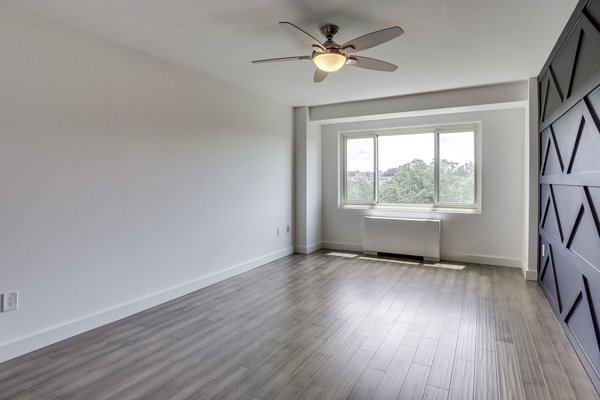 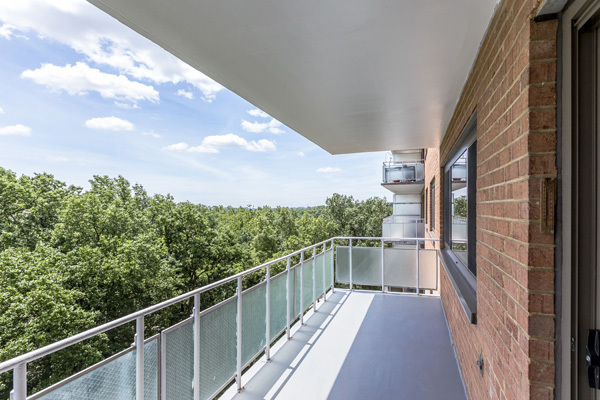 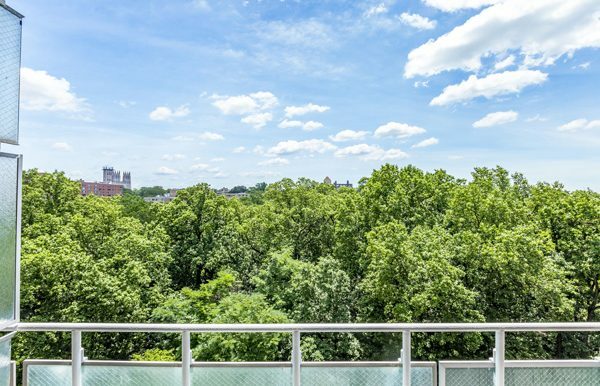 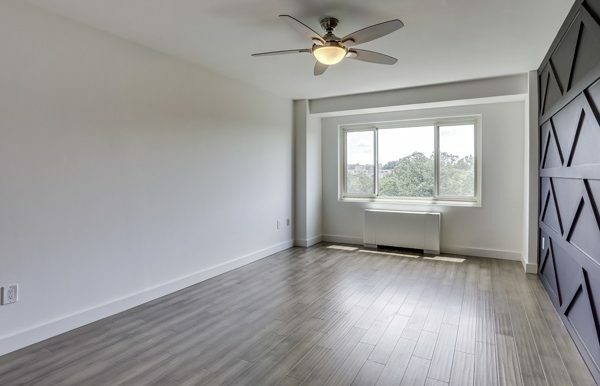 Welcome home to this inviting and breathtaking one bedroom, one bathroom condo located in the quiet neighborhood of Wesley Heights DC. 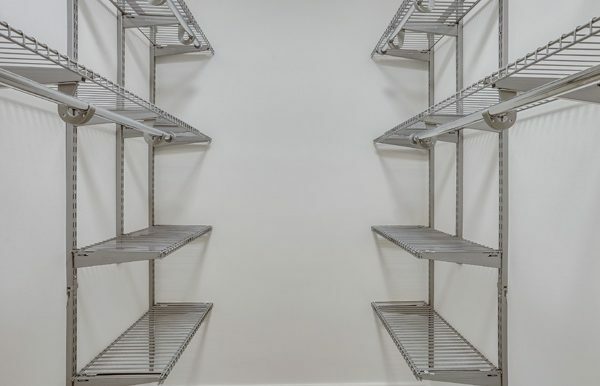 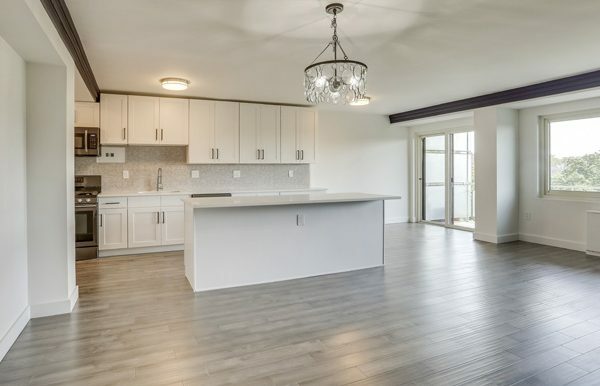 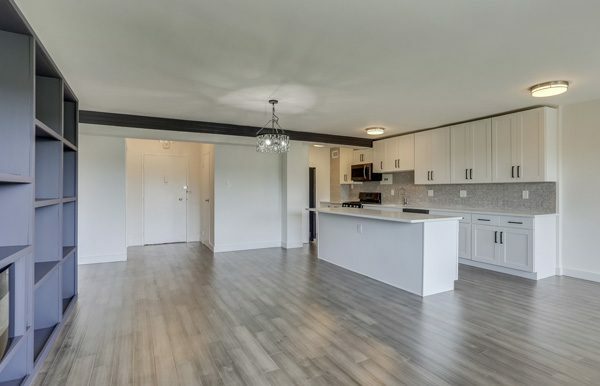 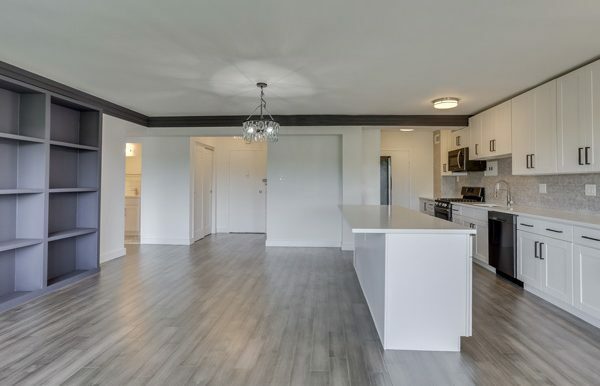 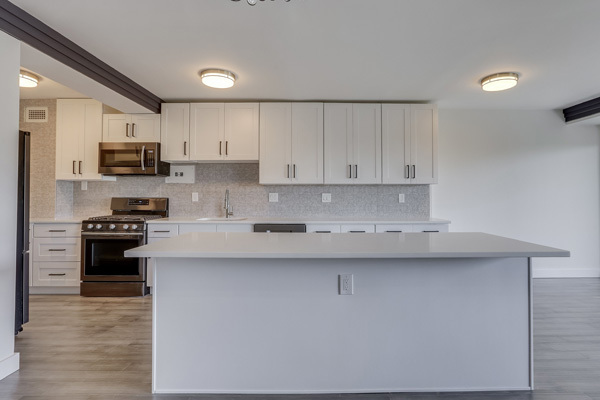 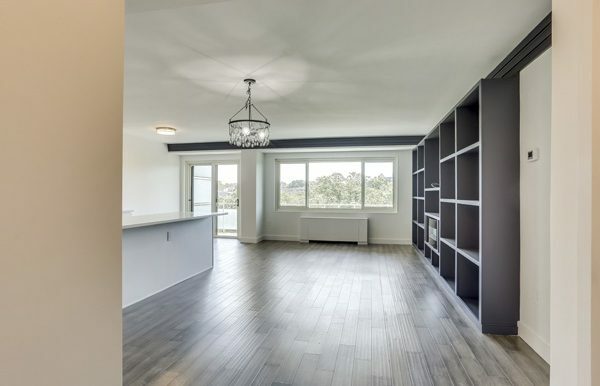 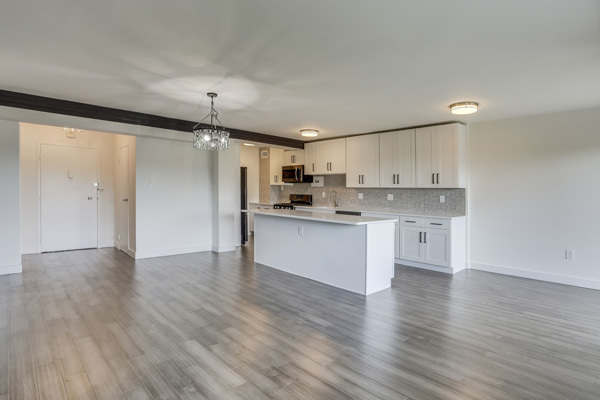 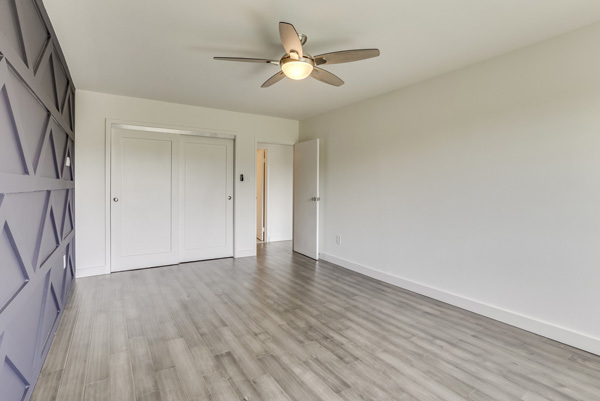 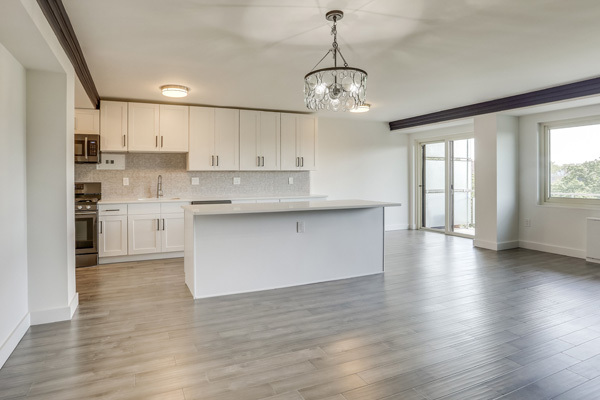 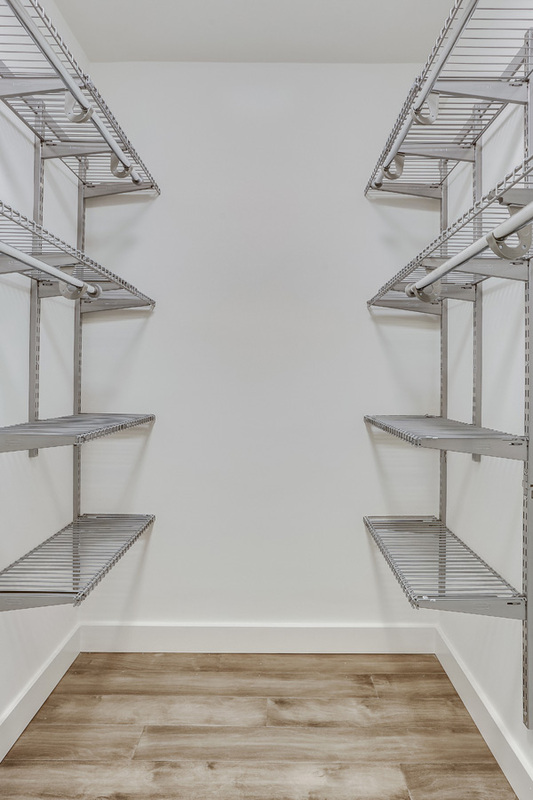 Unit 1109E offers 888 square feet with an open concept living space, outstanding and well thought out finishes and fixtures while also offering tons of natural light. 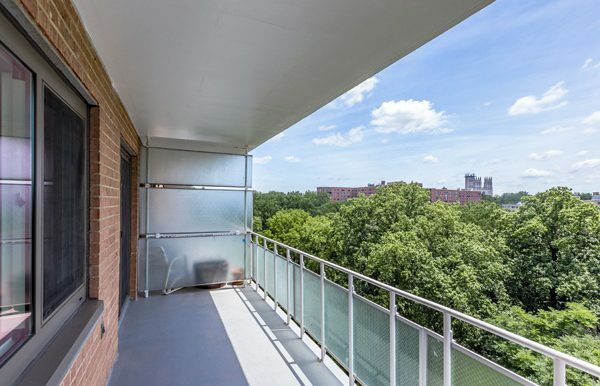 Look out the large windows out to a grand view of forestry and the Cathedral. 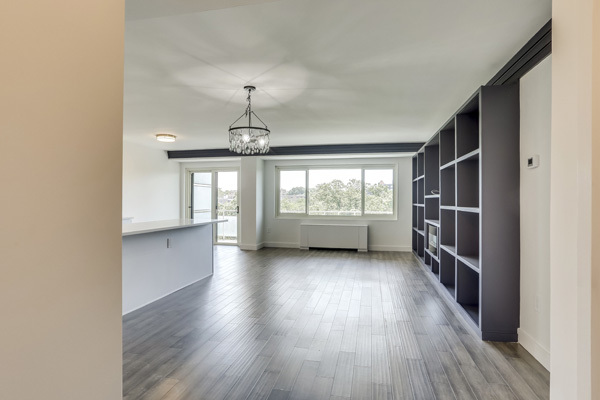 This condo boasts beautiful wide plank floors throughout, a built-in electric fireplace and custom built-in shelves in the living area, and ample amounts of storage space. 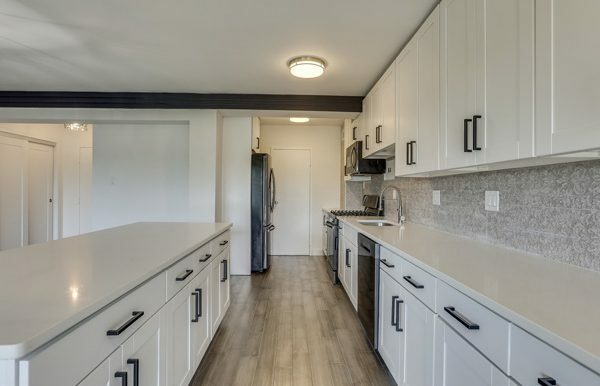 The kitchen includes white shaker cabinets, open shelving, and quartz countertops along with a black stainless steel appliance package and a large kitchen island with plenty of room for storage. 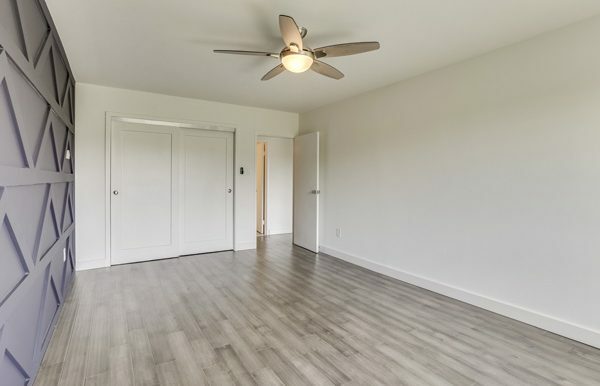 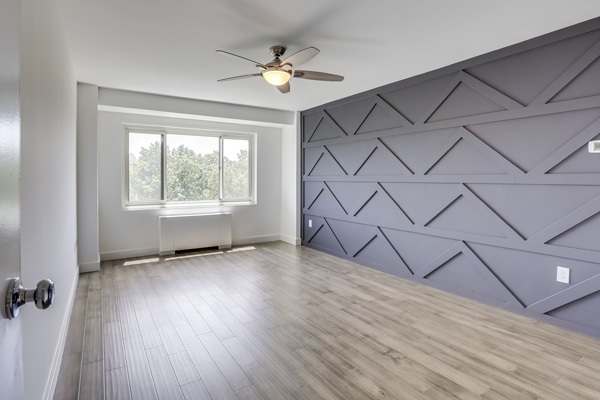 The spacious master bedroom has a stand out accent wall, large closet, and tons of natural light coming in from the east. 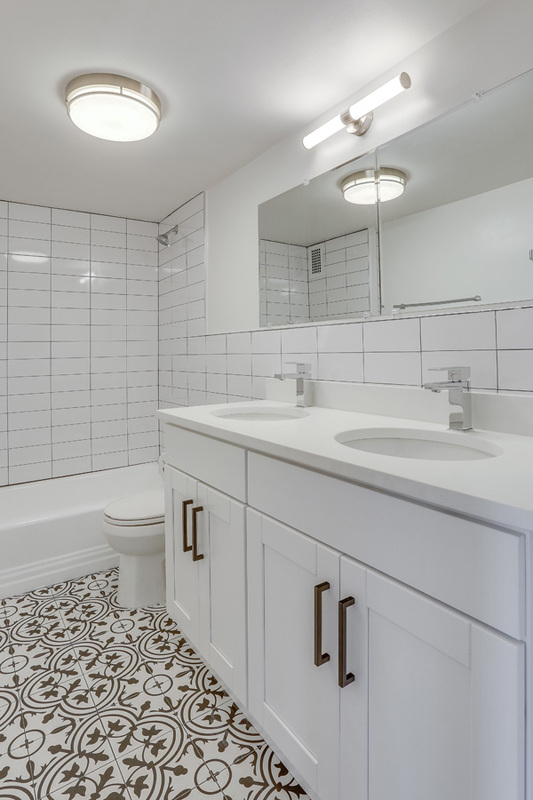 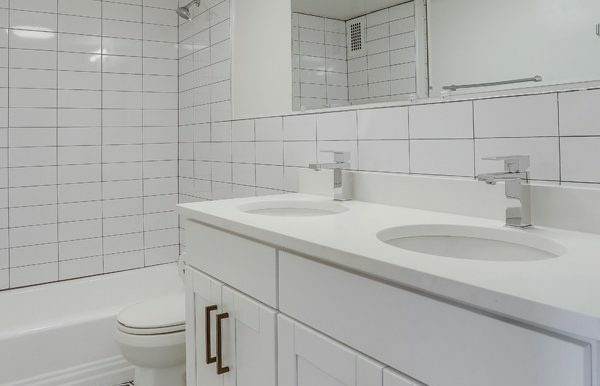 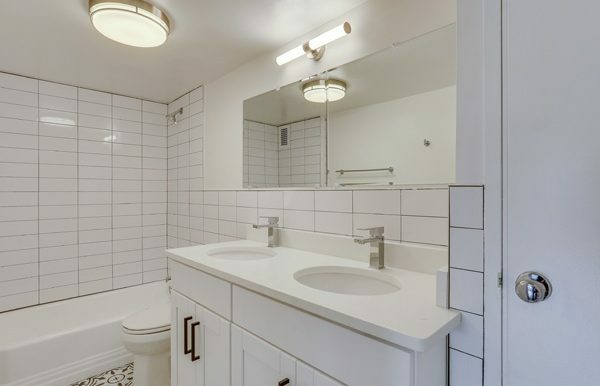 The bathroom has designer tile, large double vanity, and a linens closet for extra storage space. Enjoy your morning coffee watching the sun rise behind the Cathedral every morning from your spacious balcony. Condo fees of $821 include all utilities. 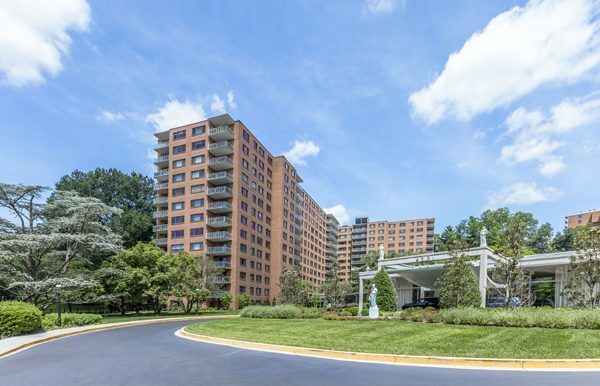 The Towers is well maintained and professionally managed with a large list of amenities it has to offer. 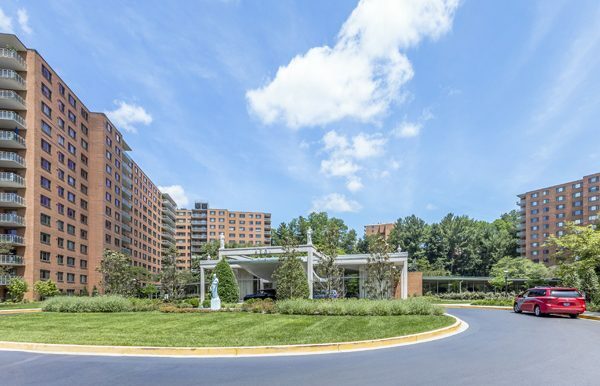 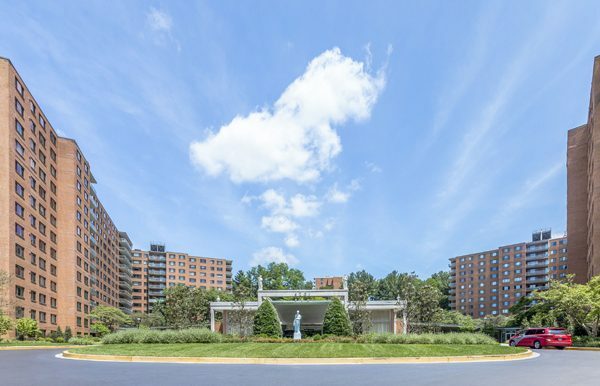 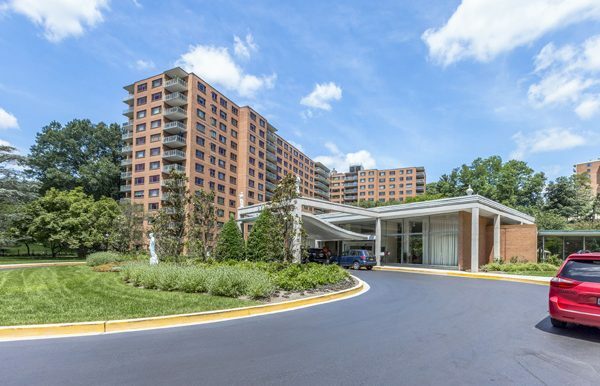 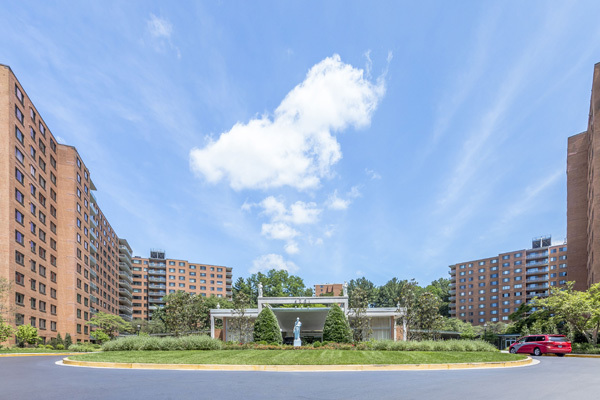 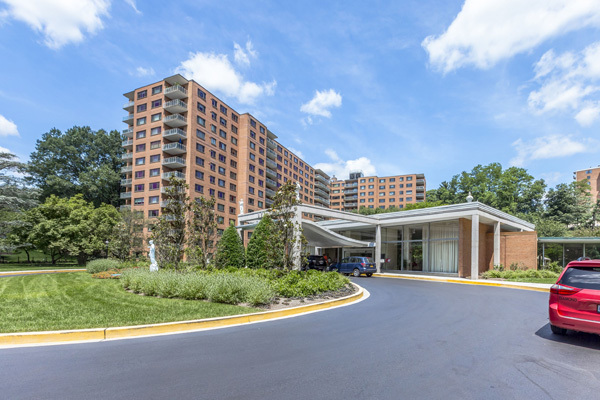 From a 24 hour concierge, taxi cabstand, tennis courts, to the massive outdoor pool perfect for relaxing over the summer, this building really has it all! 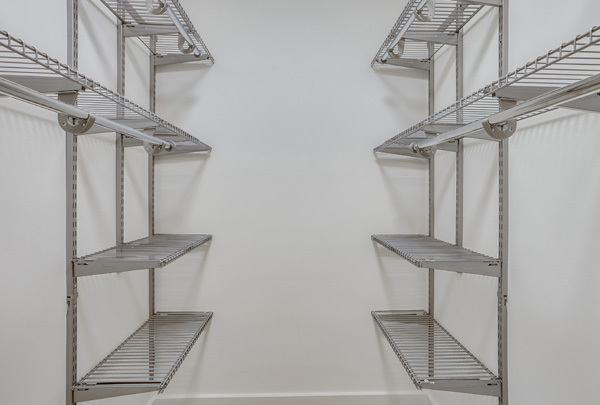 The building also offers a beauty salon, tailor, dry cleaner and fitness center conveniently located within the building itself. 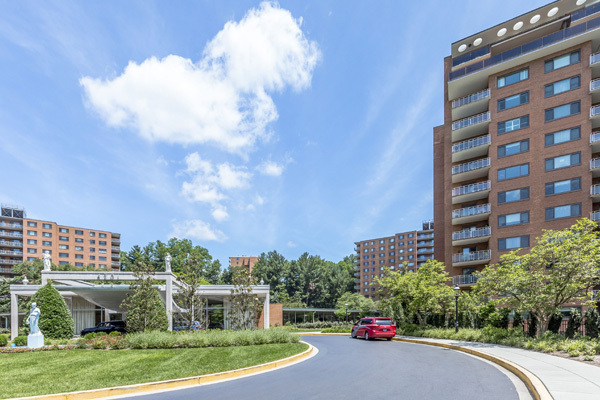 Enjoy peaceful walks along the lush green jogging paths nearby or take a short stroll down to the magnificent Cathedral. 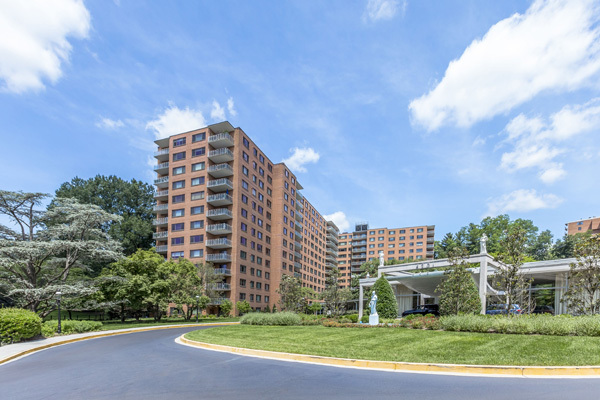 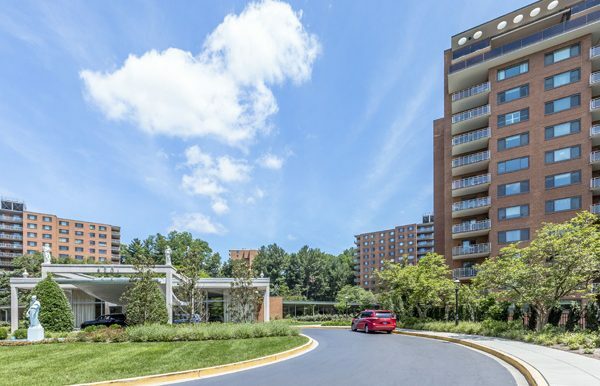 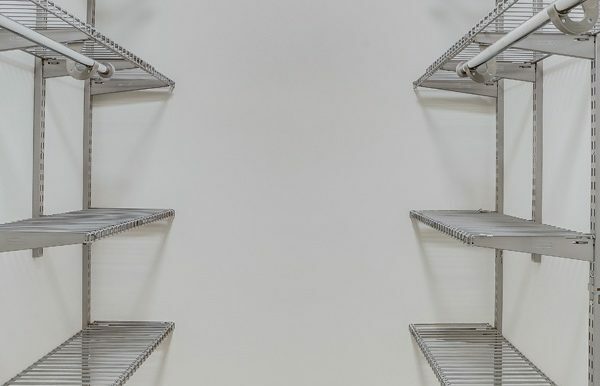 The Towers is located blocks from public transportation, coffeeshops and popular restaurants and markets such as Wagshal’s, Al Dente, and Chef Geoff’s.